Students in school are tested continually, and their success is most often measured by their performance on paper-and-pencil tests. The stakes are also high for teachers because their performance is judged by how many students meet the criteria for success. The demand for accountability is intense and has the potential to reduce the language and literacy continuum to a very narrow set of exercises. If we care about our students, we need to make sure test taking has positive outcomes. While we cannot ignore tests, we cannot let them control our lives and the lives of our students. We need to find ways to cope with the demands of the testing environment and still help our students have happy, productive, and satisfying literacy experiences. Analyze the genuine underlying skills that students need in order to be able to perform well on comprehensive proficiency tests. 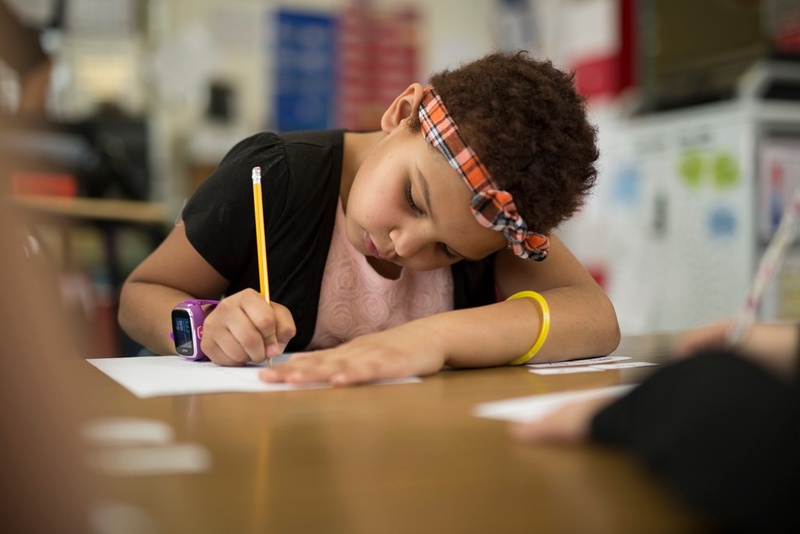 Create an ongoing curriculum to help students develop the genuine reading and writing abilities that will provide a foundation for good test performance (as well as all the benefits of a literate life). Analyze the ways of reading, writing, and displaying knowledge that tests require. Familiarize students with the ways to display knowledge and skills that will be expected of them in test performance. Without the first two steps, the others are ineffective. Being a competent reader and writer is basic to performing well on tests. From Guiding Readers & Writers by Irene C. Fountas and Gay Su Pinnell. Copyright (c) 2001 by Irene C. Fountas and Gay Su Pinnell. Published by Heinemann.